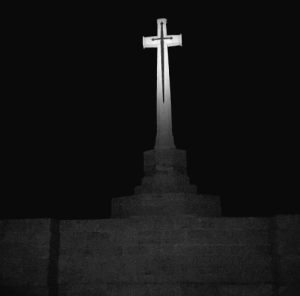 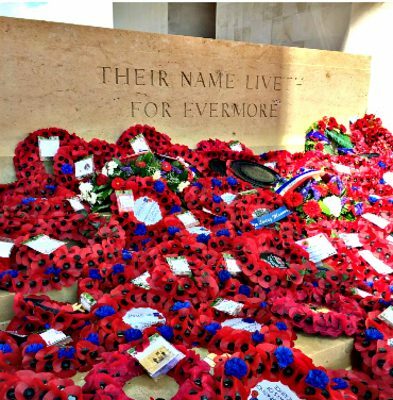 SPEAR would like to thank and congratulate all those from Intrepid Events who took part in this fundraising event to lay a wreath at the site of the Battle of The Somme. 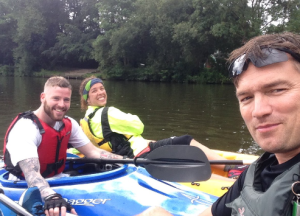 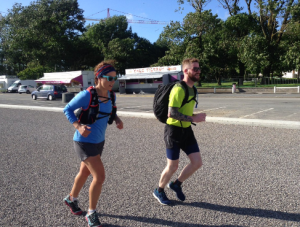 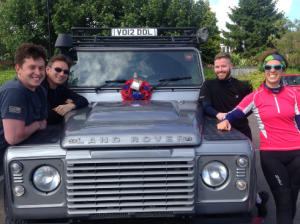 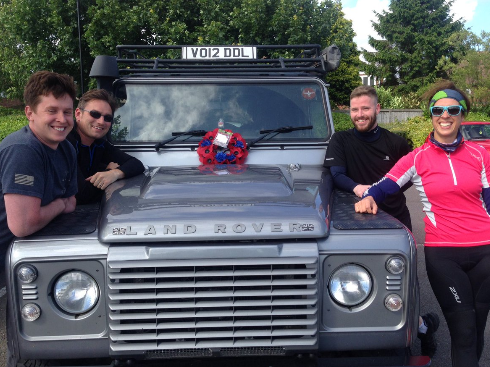 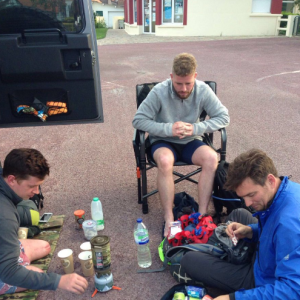 It was a 3 day expedition consisting of 20 miles of hard kayaking, 80 miles of hilly cycling finishing with a 100 miles of run to reach the site of the Battle of the Somme at the anniversary of it commencing. 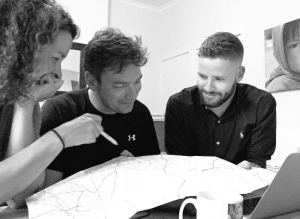 This l was all done on no sleep, but with lots of teamwork and determination to reach their. Despite them being out of their comfort zones, gaining many blisters and facing trials along the way this team of three had set out to achieve something really special and momentous to remember those who gave everything for us! 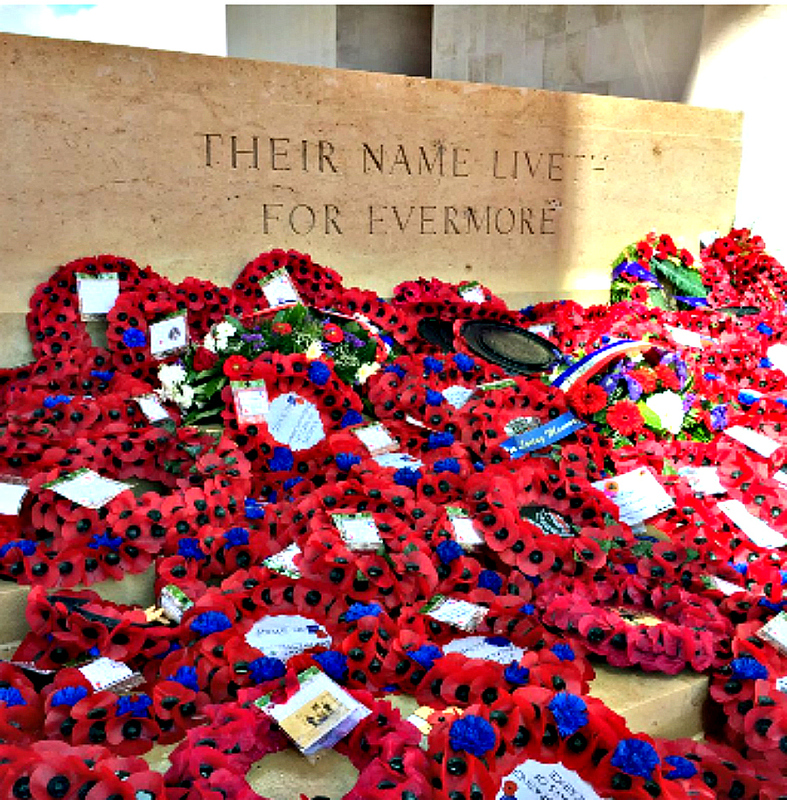 This was a tough challenge for all who took part but was very worth it once reaching the site and laying the wreath to commemorate the fallen.